Your business is growing, your company is expanding, your needs have changed; see what’s NEXT. There is no better way to get the full experience, schedule a tour trough our work center with no commitment necesary and view our installations and amenities in person. 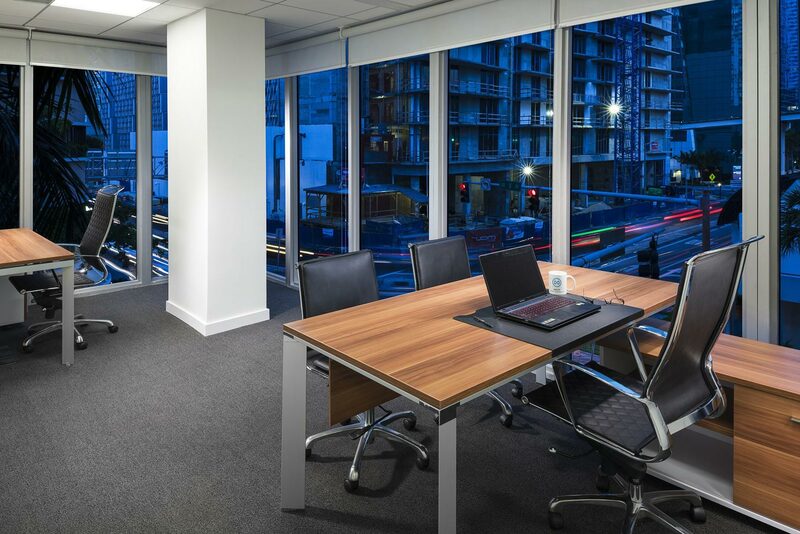 We provide affordable office rentals for private executive office space among other services such as: virtual offices, shared desks, conference room in a modern facility in the heart of Miami, minutes from Brickell, Midtown Miami, Wynwood Miami, Miami Beach as well as the Miami International Airport. Looking to rent an office space in Downtown Miami? Make sure to visit us, no build out costs, move-in within one hour. We have your Next Smart Workspace solution available. FIBER internet access (highest speed on the market), available throughout our office on your own private network for increased security. We provide the best courier management prices, continuous business support and controlled office access. We make our staff available in the event that you need any type of notary services. Courier services are also available at the office. Our networking events help develop relationships and potential business partnerships between members, to improve the collective success. A beautifully designed community kitchen with gourmet coffee for your clients and refreshements for you. Convenient covered and valet parking available, and easy self-parking on premises, in the heart of Downtown. Crystal clear VoIP communications, putting every existing technological feature available on today’s market, at your fingertips. Our trained, bilingual staff will make your work days a breeze. We will be a welcoming smile to your clients and guests in a friendly, manner. Nicely designed conference rooms, to better accommodate to your needs of business meetings, conferences, or any events. Starting at $29/day. Currently Not available. The center is beautiful, the staff is amazing.